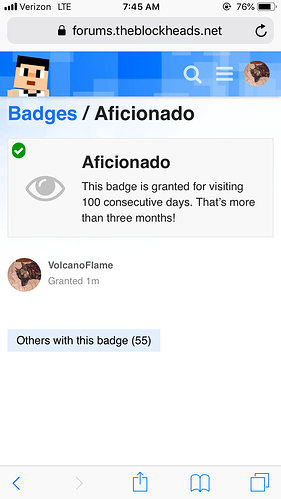 Post what badge you earn here! 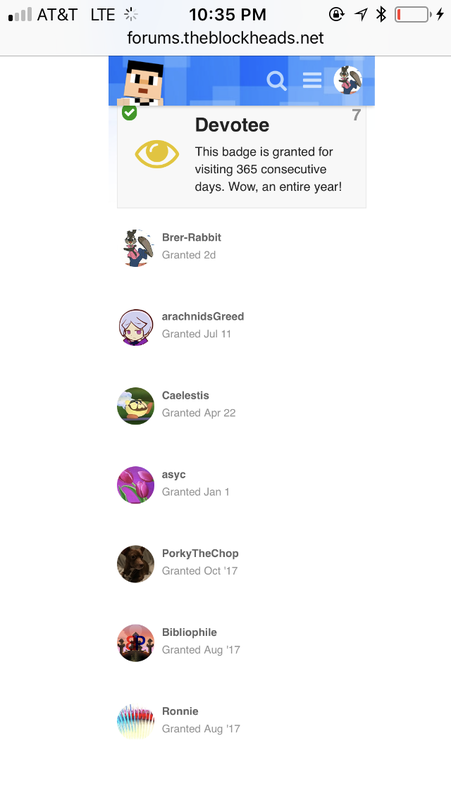 It’s been a year. 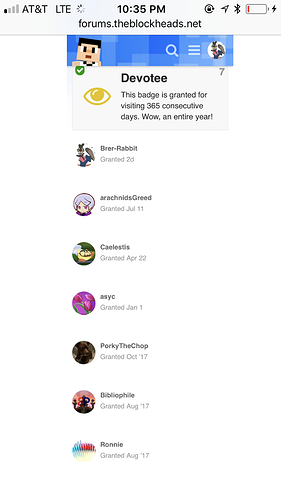 And a blast. 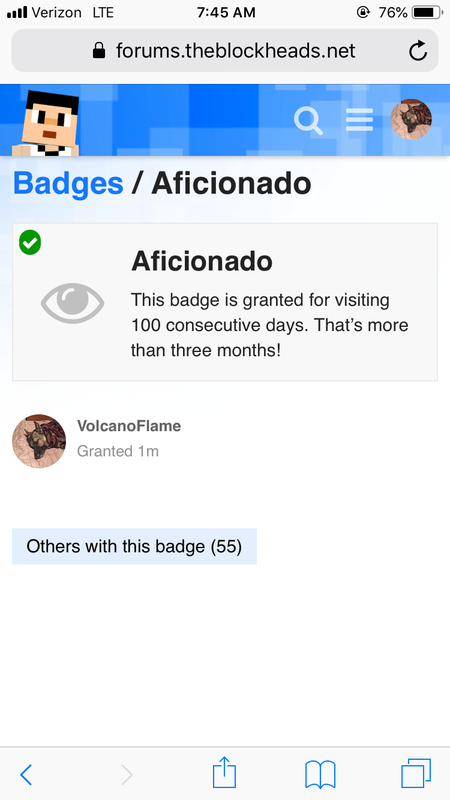 Earned a good topic badge for one of my suggestions. 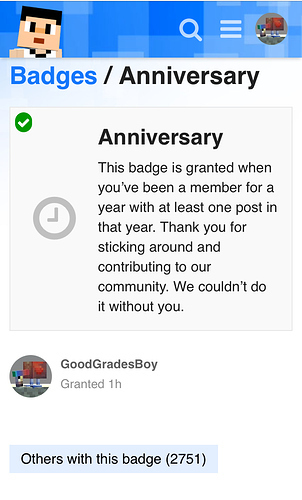 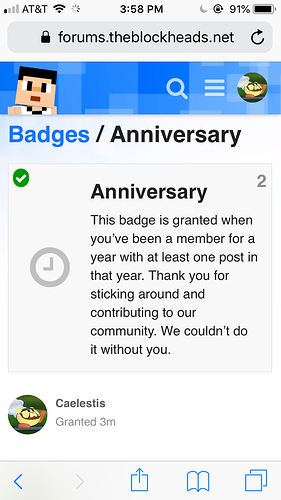 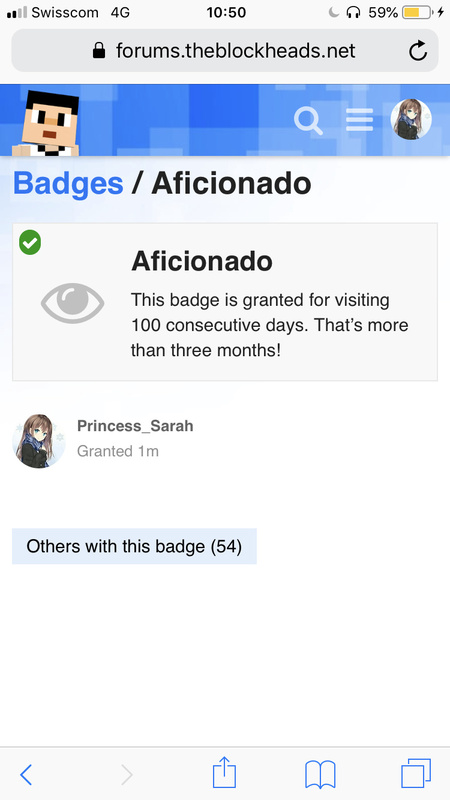 I got the anniversary badge for being a member for a year and having at least ONE POST! Whew just realised it’s the 4th anniversary of my forums account already. 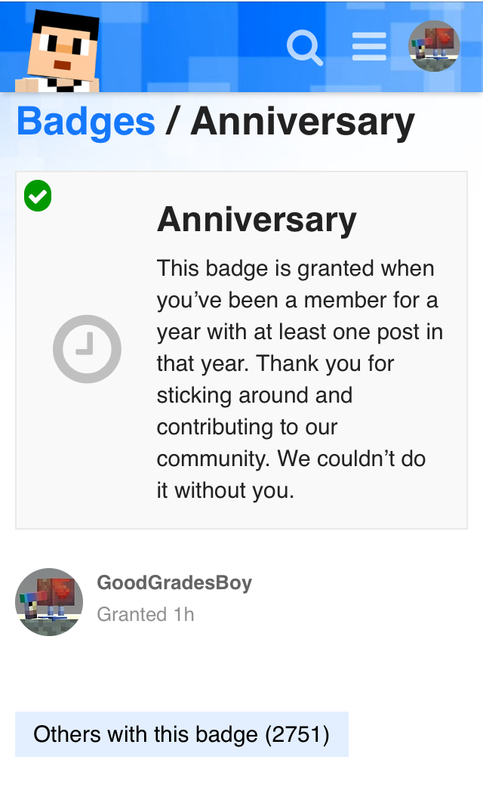 I’m at the stage where I’m already acting old and cranky I think lol. 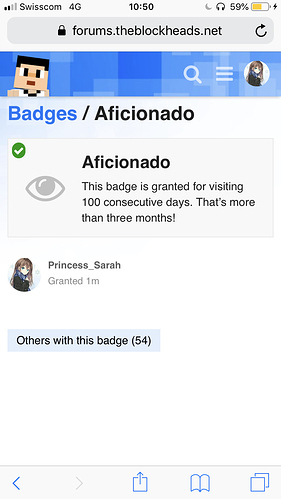 When you’re aiming to get the regular badge, BUT REALISE YOU HAVE 9 MORE TOPICS TO VIEW UNTIL THE TOPIC COUNT REACHES 500.